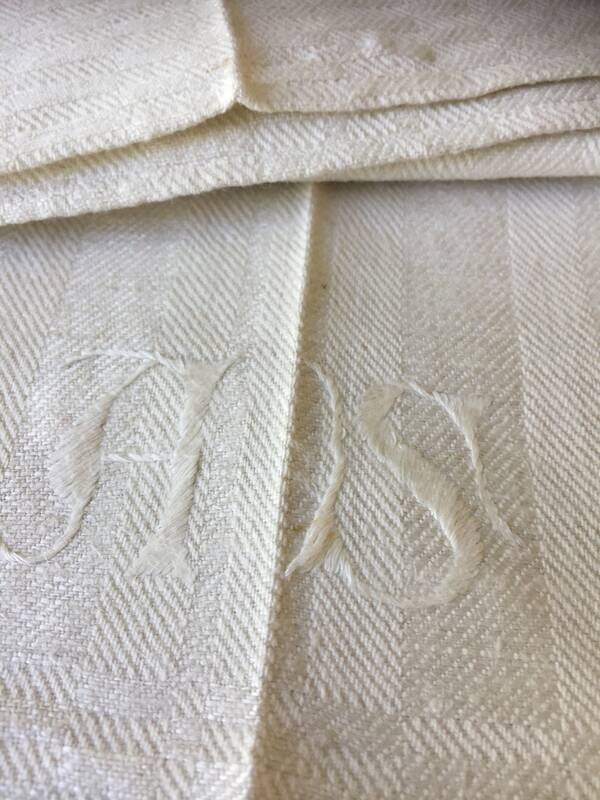 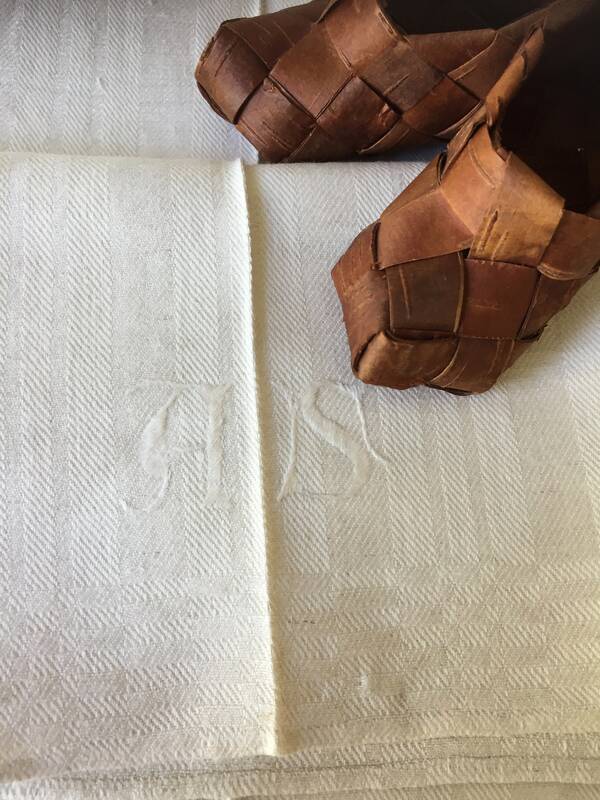 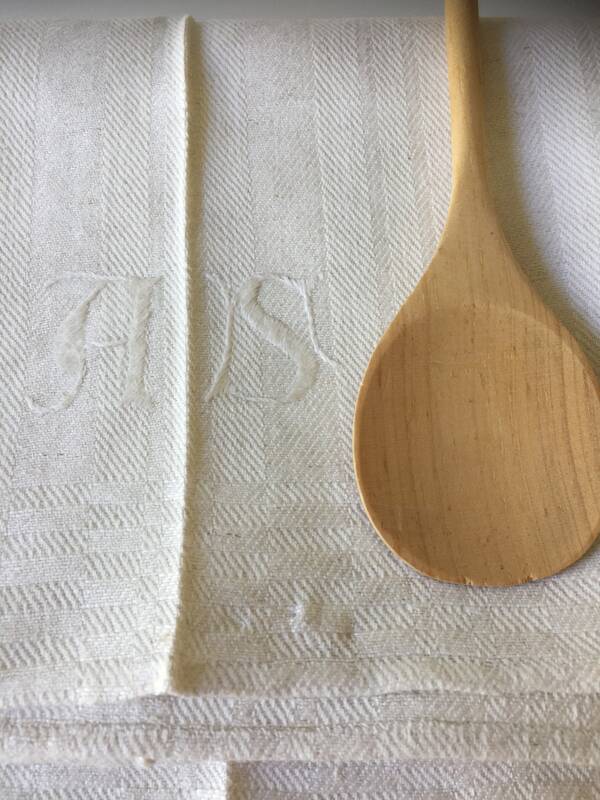 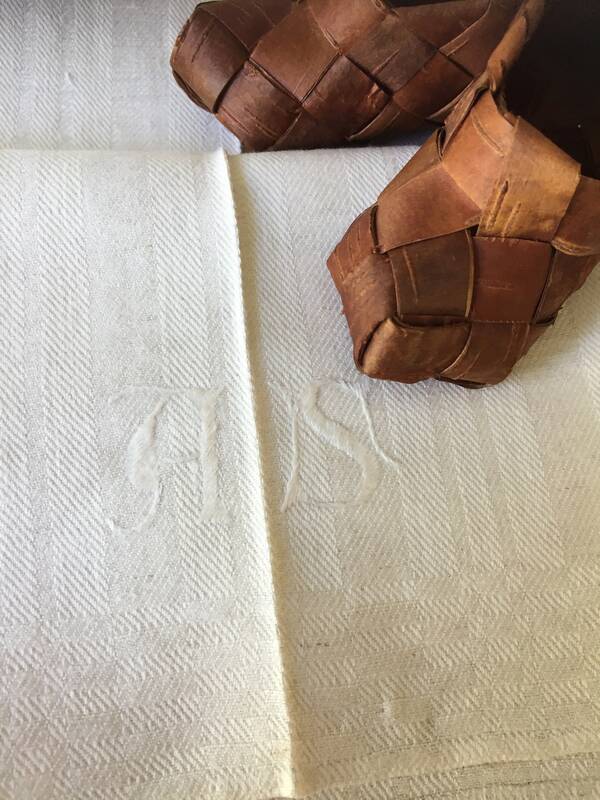 This is a set of 2 beautiful monogrammed woven Scandinavian towels with the initials AS embroidered in beige. 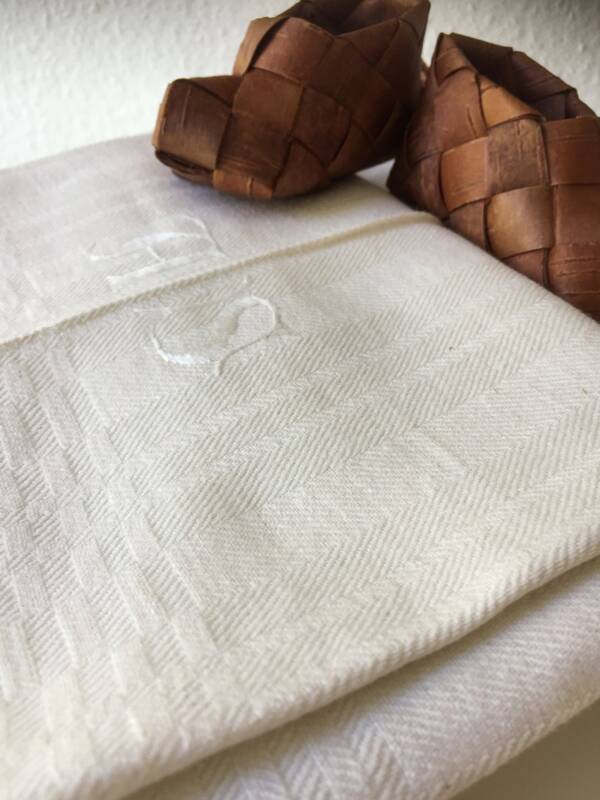 The white on white linen will add that true hygge vintage to your space and give it that true Scandinavian feel. 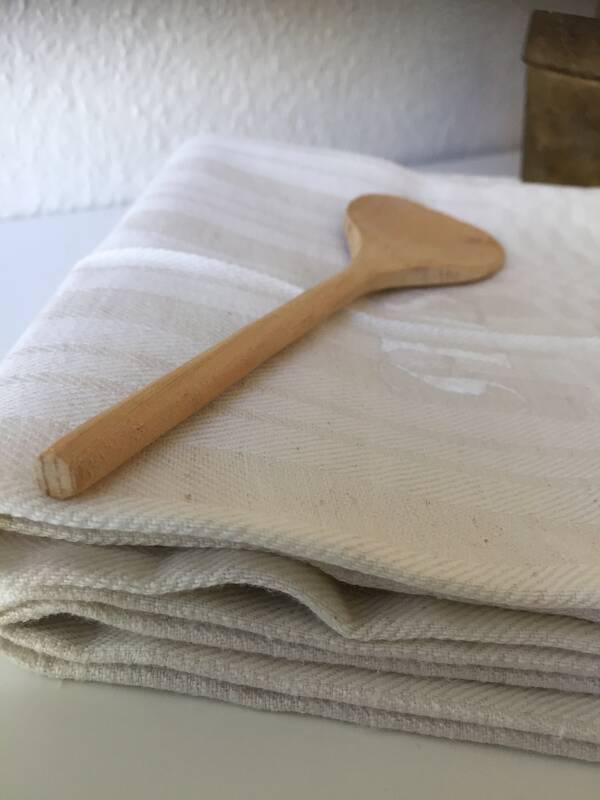 Use them in the kitchen as tea towels or as guest hand towels. 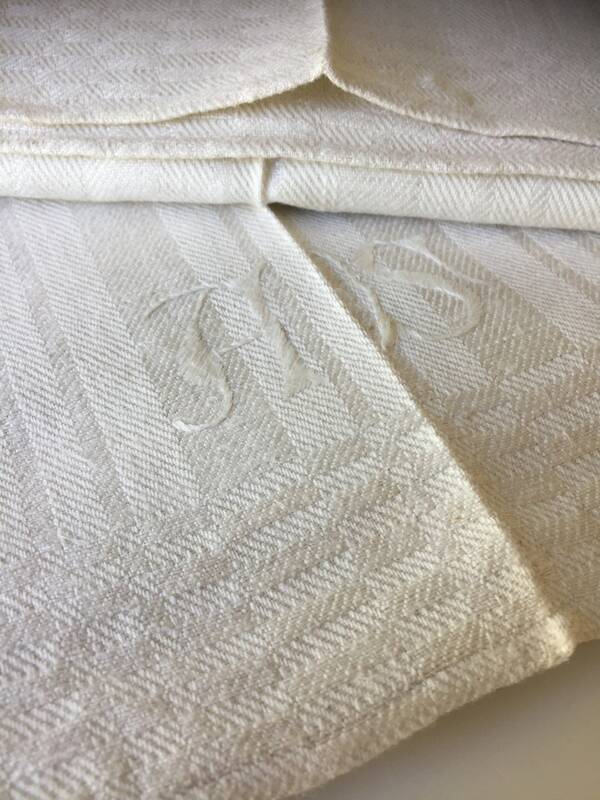 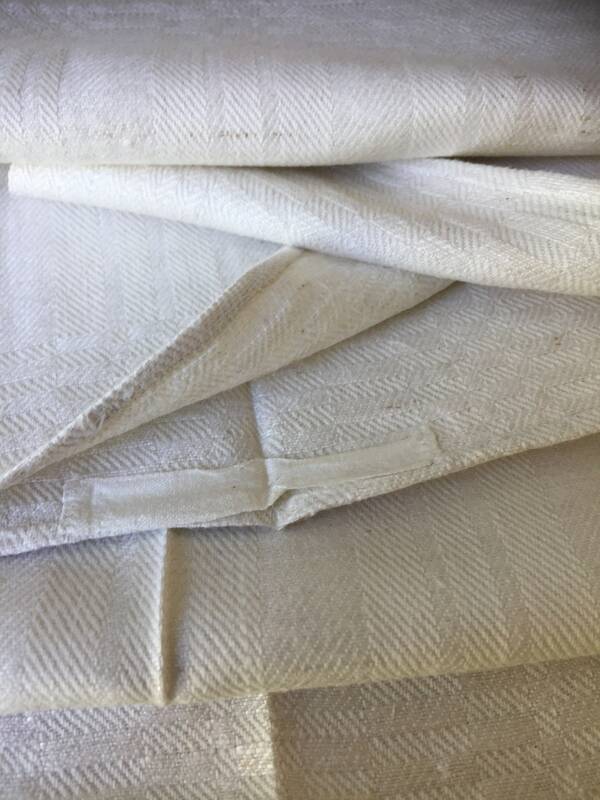 These towels are beautifully woven and are in excellent vintage condition with little to no signs wear. 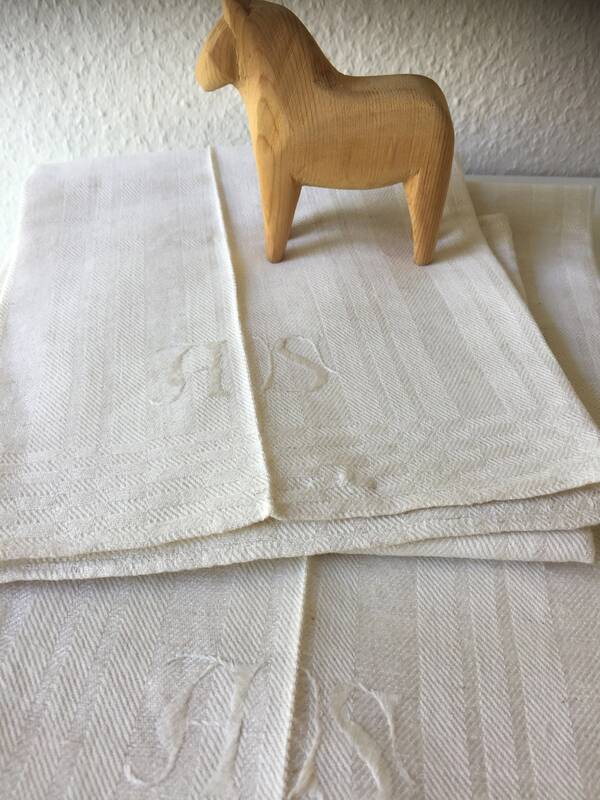 Add a bit of hygge to your space with this Swedish vintage textile.